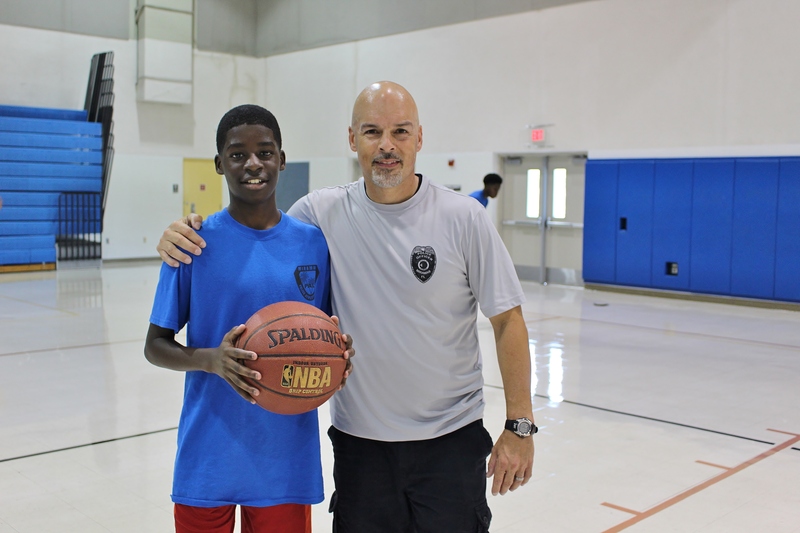 The annual “Hangin’ with 5-0” summer camp recently concluded its 16th year of bringing together local police and at-risk youth in Miramar. 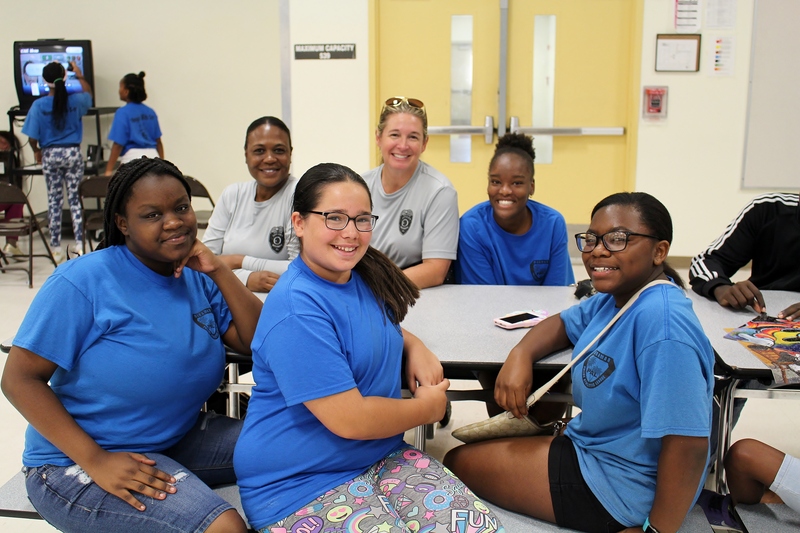 Sponsored by Sunbeam Properties & Development and the Miramar Park of Commerce, the largest locally owned and managed business park in South Florida, “Hangin’ with 5-0” welcomed more than 80 students to participate in the six-week summer camp free-of-charge. 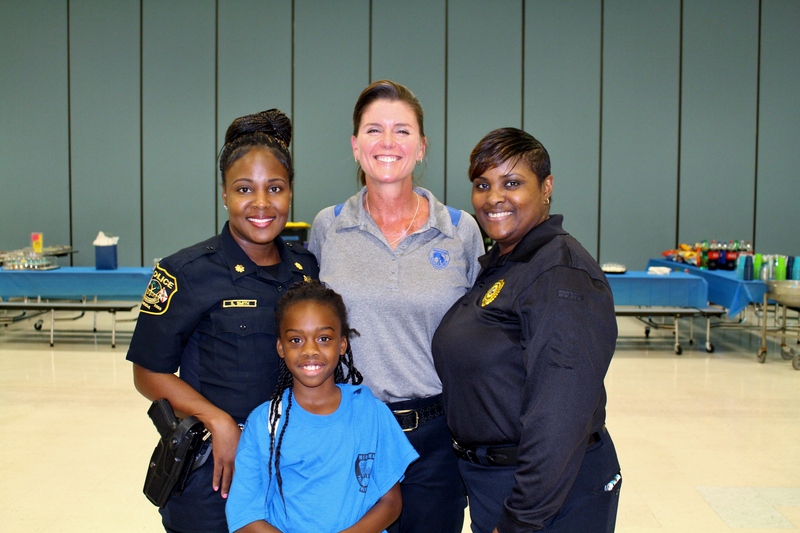 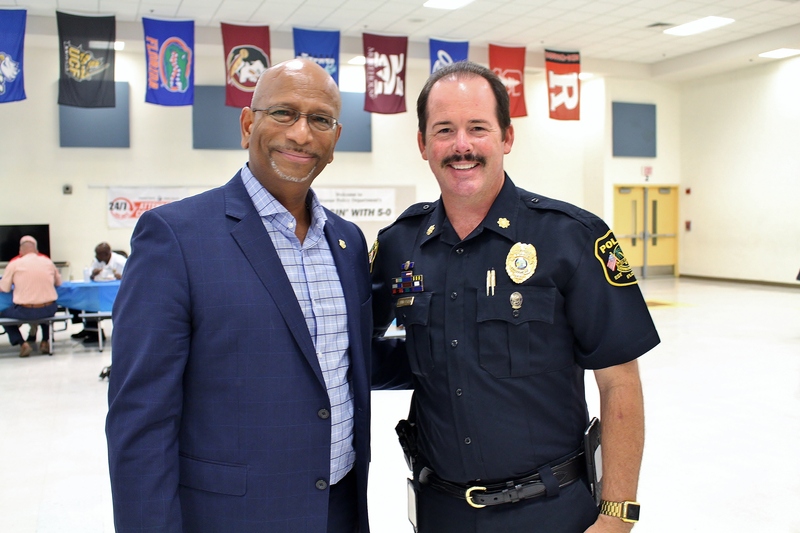 The nine to 14 year-olds who participate in “Hangin’ with 5-0” are selected by school resource officers and guidance counselors for the program, which included trips to the movies, excursions to the beach, live animal shows and more alongside Miramar’s finest. 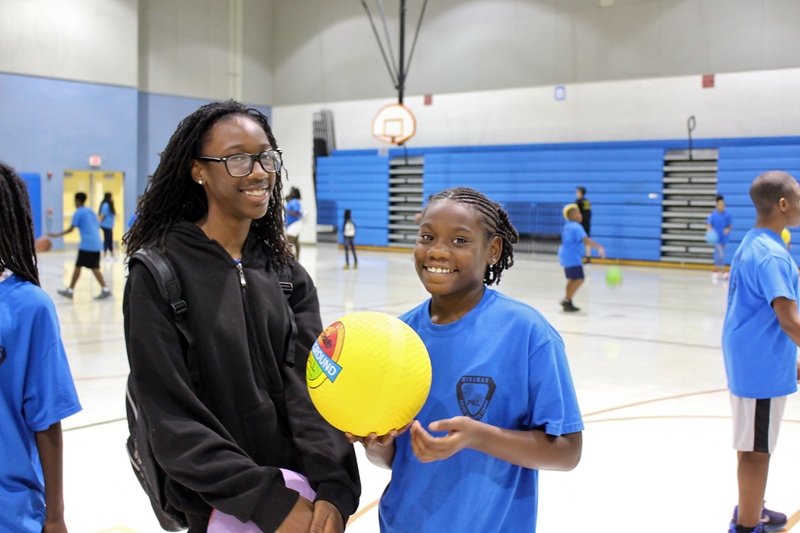 Each day, breakfast and lunch are served and the program concludes with a pizza party. 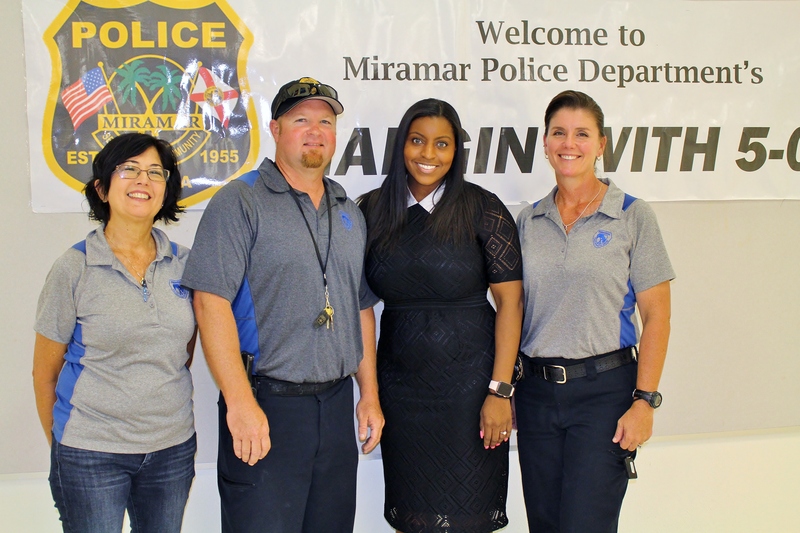 A joint community initiative between the Miramar Police Athletic League and the City of Miramar, “Hangin’ with 5-0” was almost eliminated by budget cuts in 2008, but was kept alive thanks to funding from Sunbeam Properties, which is celebrating 10 years of sponsoring the life-changing program. 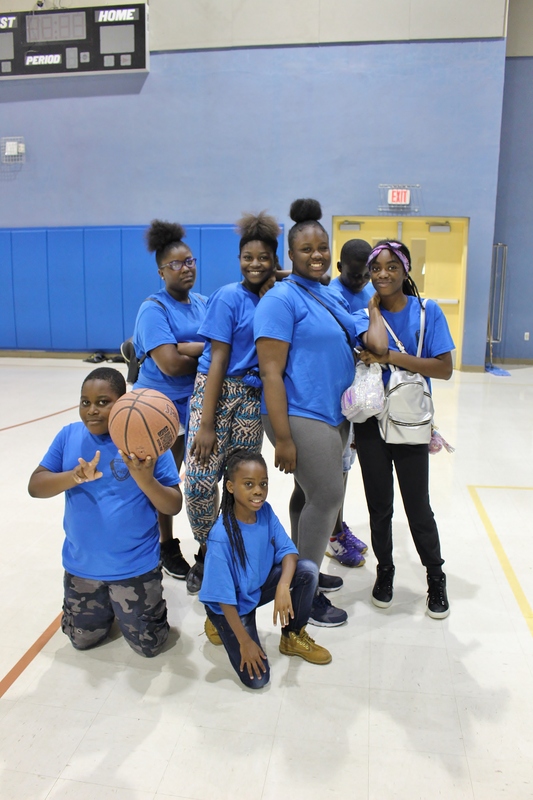 In addition to “Hangin’ with 5-0,” Sunbeam Properties & Development supports the City of Miramar through other nonprofit organizations, having donated resources for the Ansin Sports Complex and the Ansin Family Gallery in the Miramar Cultural Center. 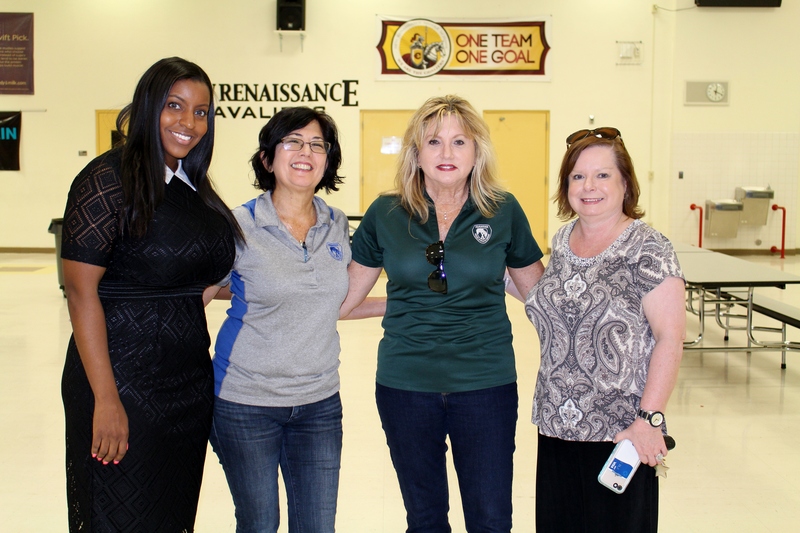 The Miramar Park of Commerce has also been the site for supply drives for America’s Moms for Soldiers, several toy drives for Miramar children in need, a school supply drive for children who have a military parent on deployment, and a food drive for the United Way of Broward County.